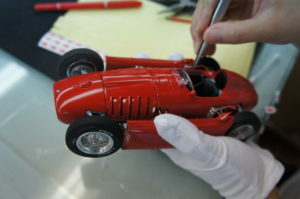 With the imminent arrival of the CMC Lancia D50’s WE thought we would show you how these models have been assembled and created BY HAND. 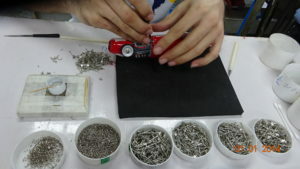 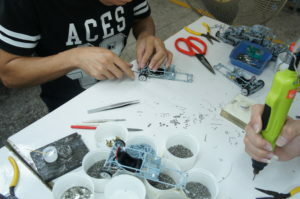 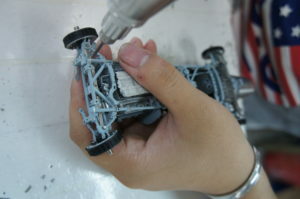 CMC diecast model cars have been the pinnacle of 1:18 scale design for nearly 20 years. 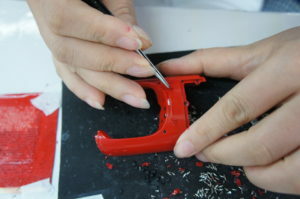 With that said, we are always working to make the best models possible. 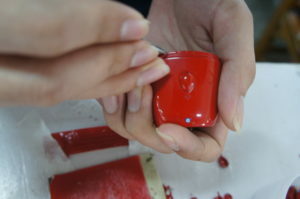 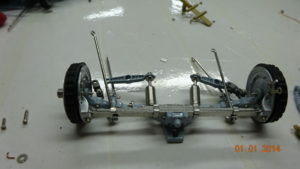 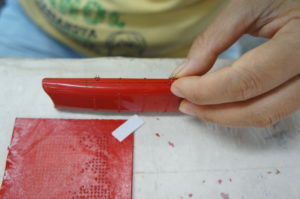 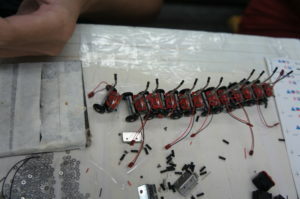 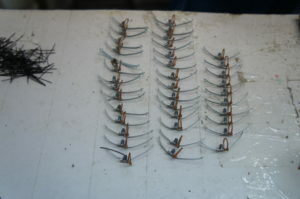 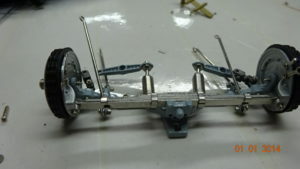 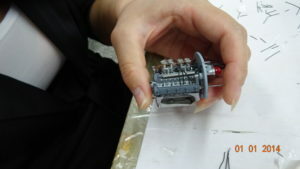 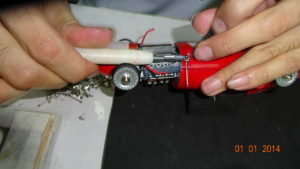 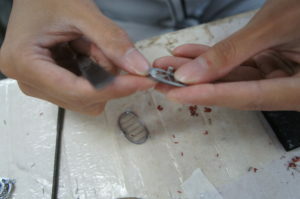 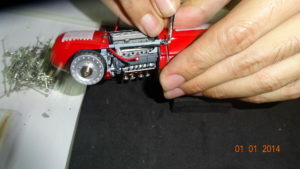 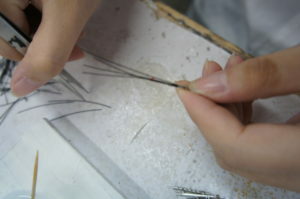 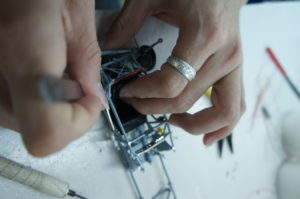 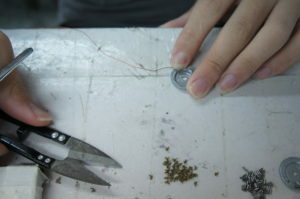 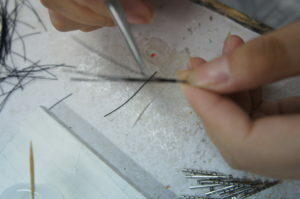 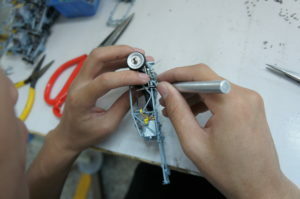 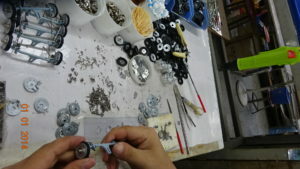 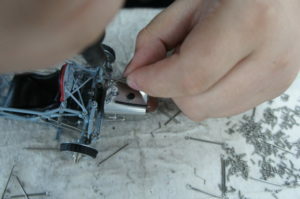 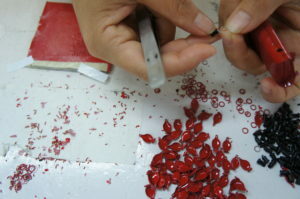 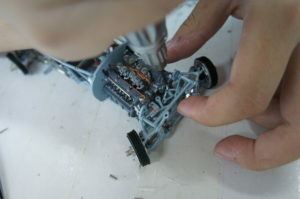 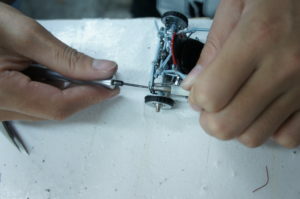 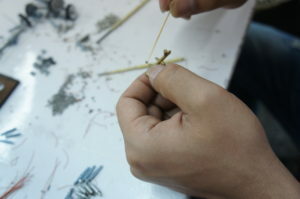 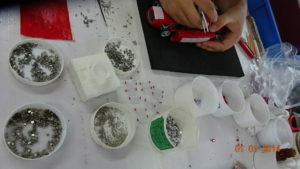 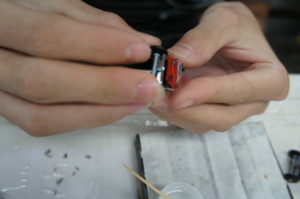 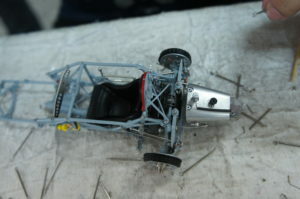 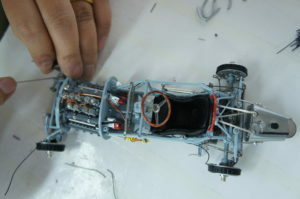 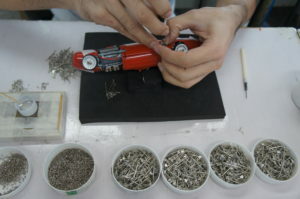 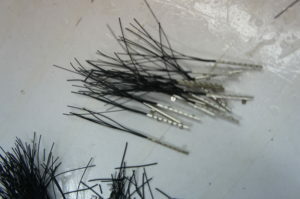 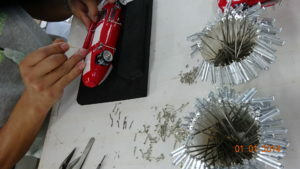 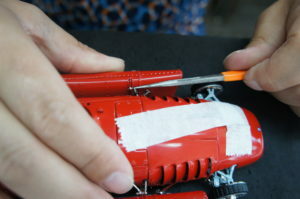 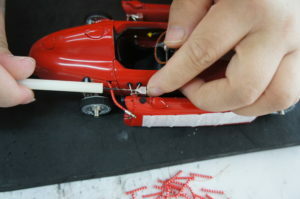 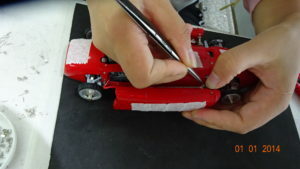 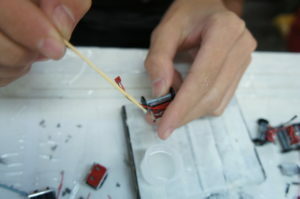 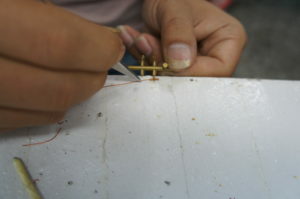 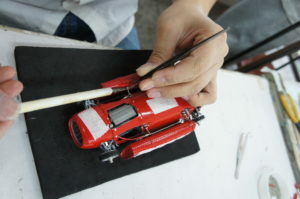 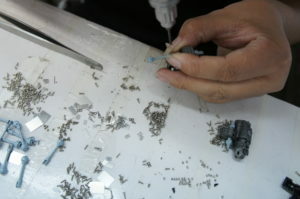 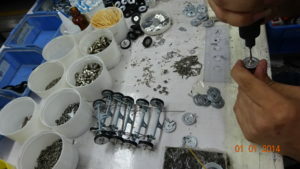 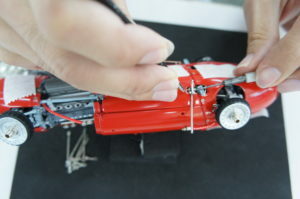 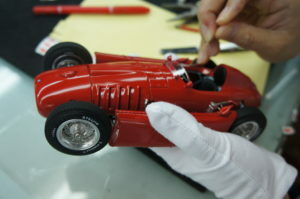 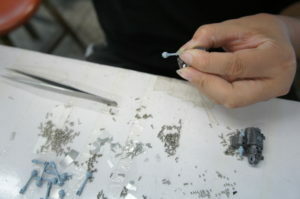 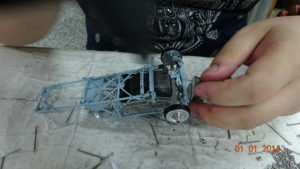 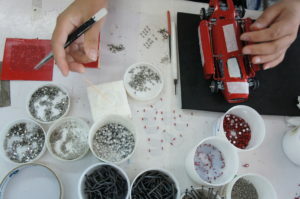 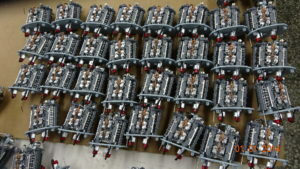 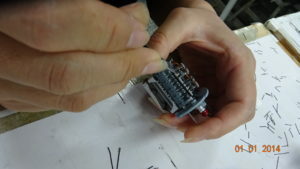 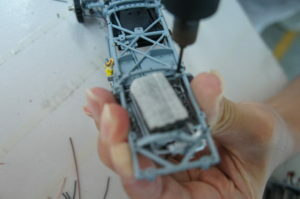 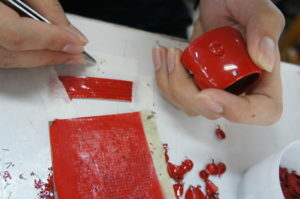 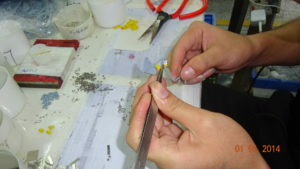 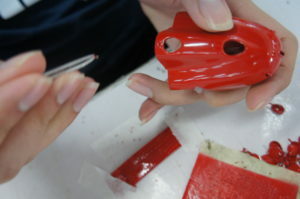 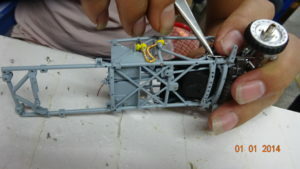 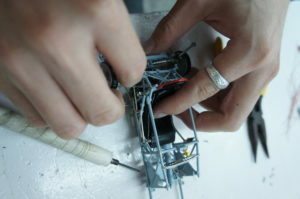 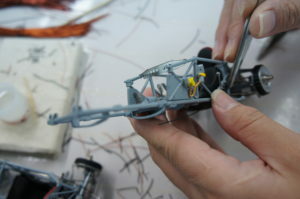 You will notice in the pictures, every part of these models is handmade. 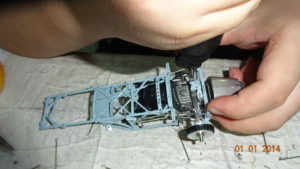 From rims to wheels, CMC makes the most authentic and lifelike replica model cars available. 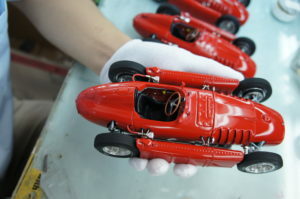 You can place a pre-order for these models on their product page. 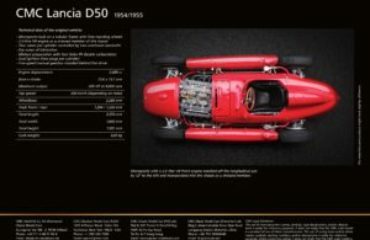 Just search LANCIA in the website search bar!